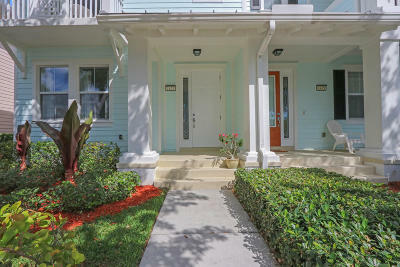 Jupiter Abacoa Mallory Creek townhouses are one of the newer additions to Abacoa's community offerings. 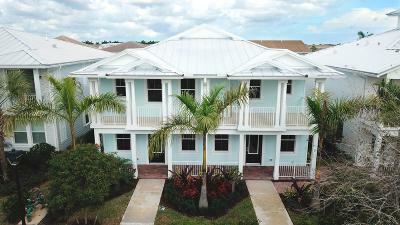 2 community clubhouses give residents options of a smaller retreat setting with a fitness center or the larger centrally located clubhouse. 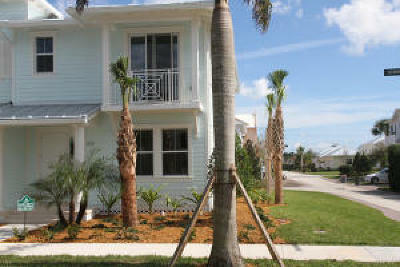 Most townhomes offer water front settings, balconies overlooking beautiful palms and attached garages. 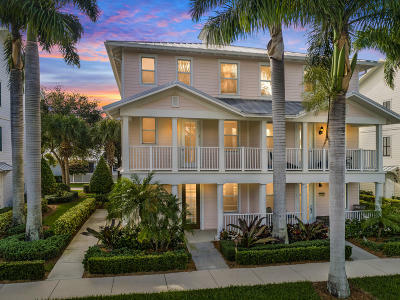 Quality built by Divosta, the architecture is reminiscent of Key West with metal roofs, bright pastel colors and welcoming covered porches. 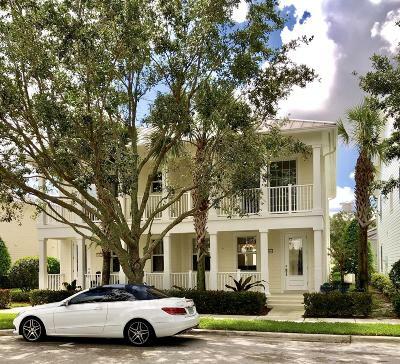 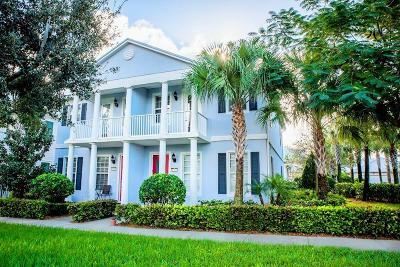 Jupiter Abacoa Mallory Creek Townhouses for sale and rent presented by Denise Samouilidis | The Copeland Team at Mirsky Realty Group LLC.